A restaurant in the Houston, TX area is making headlines today for donating 20% of its proceeds from an event over the weekend to a local Milk Bank. The story behind the donation is a wonderful one. 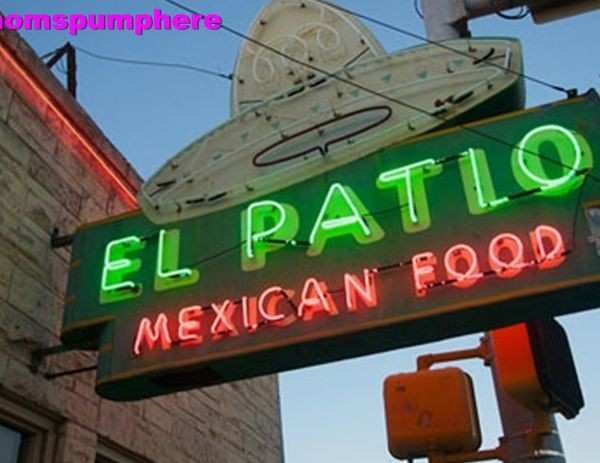 Earlier this month, a nursing mom was breastfeeding her infant in the restroom of “El Patio” when a restaurant patron came in and harassed her for doing so. The nursing mom left the restroom and headed to the patio area of the restaurant, but the female patron followed her and continued to ask her not to breastfeed. The nursing mom left the restaurant in tears. Social media picked up the story and a local mothers’ group planned to protest and stage a nurse-in to promote breastfeeding awareness and to entice the restaurant to change its policy for supporting breastfeeding mothers. To further promote how breastfeeding-friendly and family-friendly the restaurant is, El Patio decided to donate 20% of all sales on Sunday to Mothers Milk Bank.